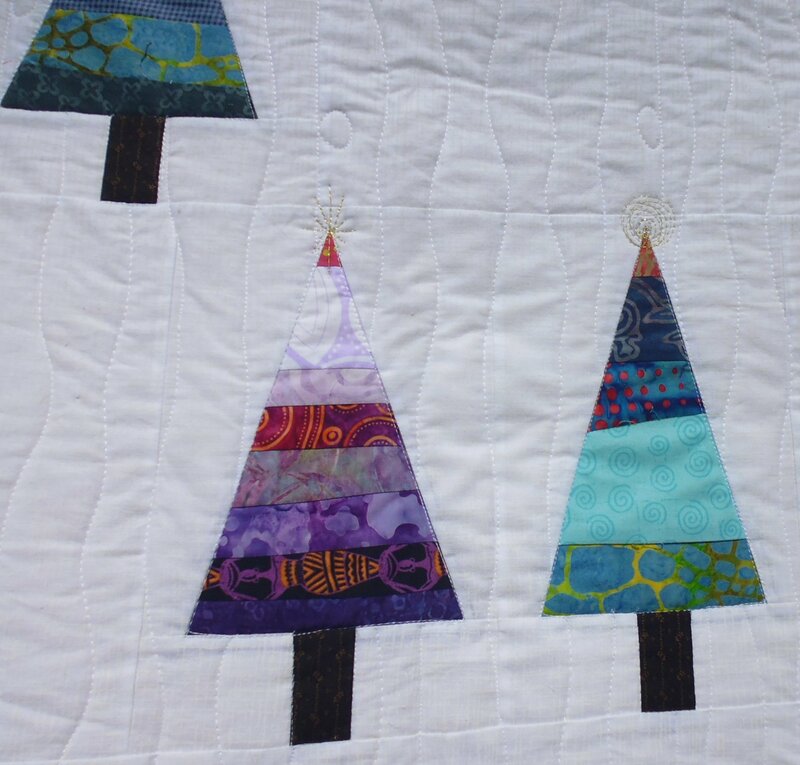 When I was on my quilting retreat with friends in February, I put this Christmas tree top together — I’d made the trees back in January, but hadn’t had a chance to finish off the quilt top with the extra white fabric. 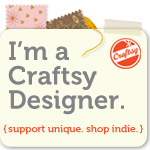 The trees are made from fabric scraps in blues, greens, and purples. 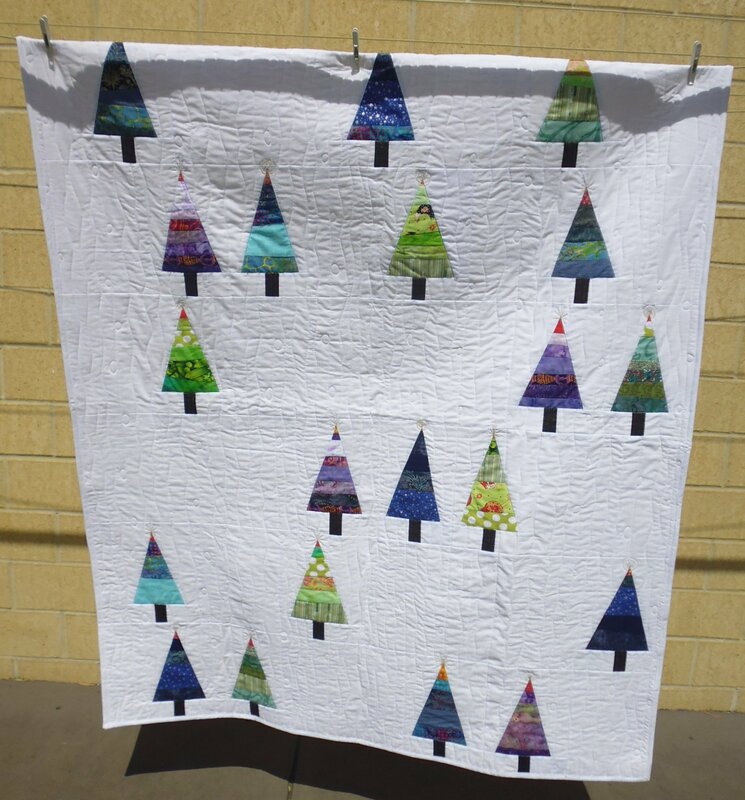 I based my trees on this pattern from Craftsy: https://www.craftsy.com/quilting/article/scrappy-christmas-tree-quilt-block/. 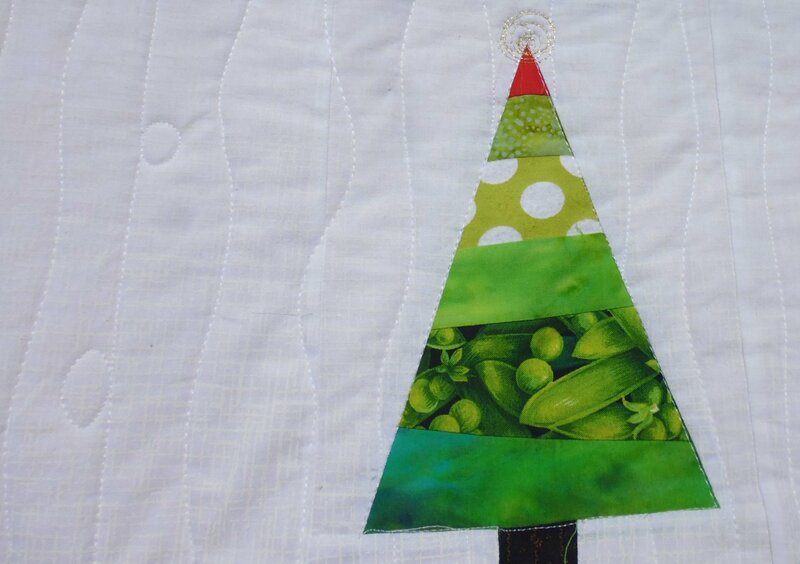 I added a yellow, orange, or red swatch of fabric at the top of each tree to emulate a star or light. I quilted it with wobbly vertical lines, with the occasional ‘snowflake’ interspersed in amongst them. And I added Christmas stars and radiating ‘lights’ at the top of each tree, in a gold metallic thread. It’s bound in the same white fabric as used in the rest of the quilt top.